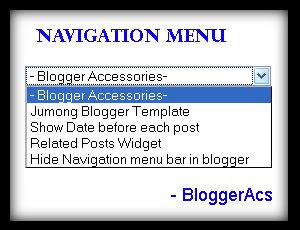 Here is an easy tutorial to add Navigation Menu or Drop Down Menu in Blogger. With this navigation Menu widget you can display most important links or categories in drop Down Menu format. This navigation Menu is very tiny and you can display as many links you want. in this above code , you need to edit the text in red to add links . if you want to add more links then add the last three lines in violet repeatedly as many times you want. How to Add this Navigation menu / Drop down Menu To my blog ? It's very simple . First edit the code according to your wish and copy the code . * Go to Layout section of your template . * Paste the Navigation Menu code you copied before there and save . that's it now you can see a beautiful Navigation Menu in your blog. One of the Major Problem Blogger users have is whenever they try to change their templates , They will loss their widgets even if they take backup of their template. After Changing their template , they need to add widgets again manually. It's really annoying and time consuming process. Is there any way to Backup our Widgets ? yes . We can backup our widgets before changing our template. How to backup Blogger Widgets ? It's really simple guys , before changing template search your widgets code without putting check in expand widgets box. Select the widget code as shown in the image below. Now save the widget codes shown in between yellow box to notepad. Copy and Paste all your widget codes. After adding the widget codes save your template. That's it ! 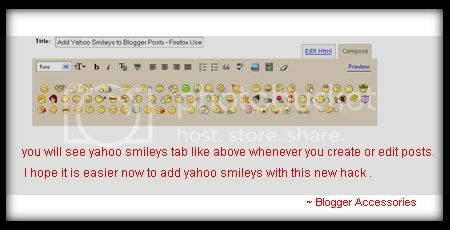 Now you will have all widgets that you used in your previous blogger template. Blogger will keep the widget content on their database with unique widget id. I hope this hack will be very useful to you guys. Tell me your suggestions in our comment form , If you have any doubts ask there I will help you. 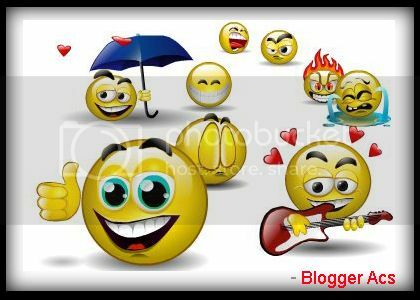 As we all know in blogger, above header there is navbar or navigation bar . 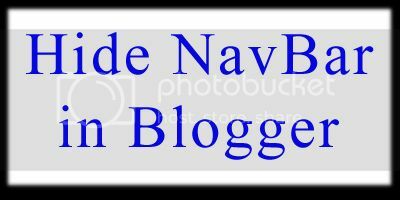 Most of want to hide the navigation bar in blogger , but we don't know how to do that. Never wonder here is a simple trick to hide the navigation bar in blogger . That's all. From now onwards your blog will not display navigation bar. customize the text in green to show as many links you want. Step 3 : Now paste the following script the code just below <p><data:post.body/></p> . You can see there is no styling , I wanted to make it look beautiful . So i made the following changes . Both step 1 and 2 are same , just in step three make some changes . now its time to add css part for this div section . You can even customize the link color , arrow style , font-size , etc I hope you liked this related posts widget , see you soon with another widget or hack.